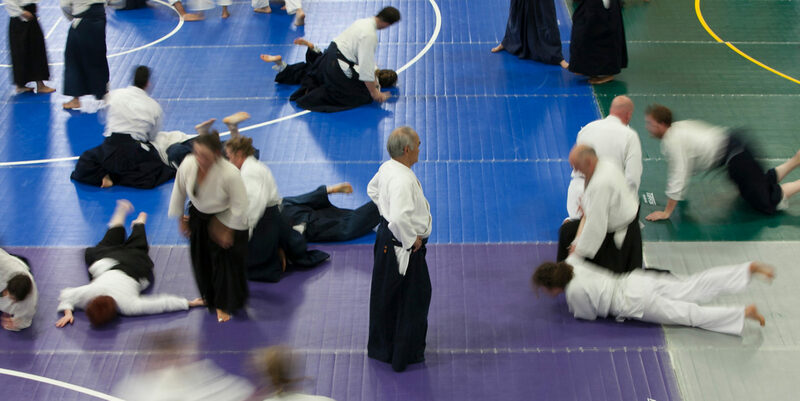 Everyone who practices Aikido understands the importance of their feet. We all know the warm-up exercise where the sole of the foot is massaged, slapped, and shaken, and most of us have probably had sore feet at some point or other. Here is a 9 minute video that gave me a deeper understanding of the structures of the sole of the foot. The video focuses on plantar fasciitis, but it is of general interest as well. I once had a case of plantar fasciitis (in both feet) and I know many of you have had it, too. So painful! Mine came about from stepping on rocks while clearing brush. In my case it took a year to heal, and some people’s feet never do. 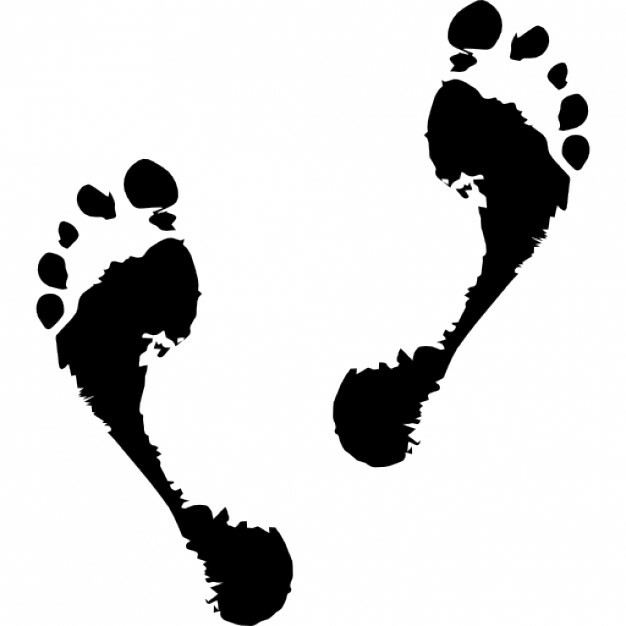 If you have never had it, be thankful, and take care of your feet so you never get it! Even though this video was made for plantar fasciitis, there are other injuries, acute and chronic, that may occur. This video will help you to understand what goes on with the bottom of the feet and hopefully will be useful as you go through your Aikido career. Many thanks to Deb Pastors, Oak Park Aikikai, for bringing it to my attention, and to Jan Arkless, North County Aikikai, for having asked the question. This is great. I teach Yoga for Chronic Pain and Injury and Chair yoga to students who have compromised mobility. I always spend at least 5 minutes on the flexibility and strength of the feet and toes. Previous PostPrevious Am I Too Old For This?